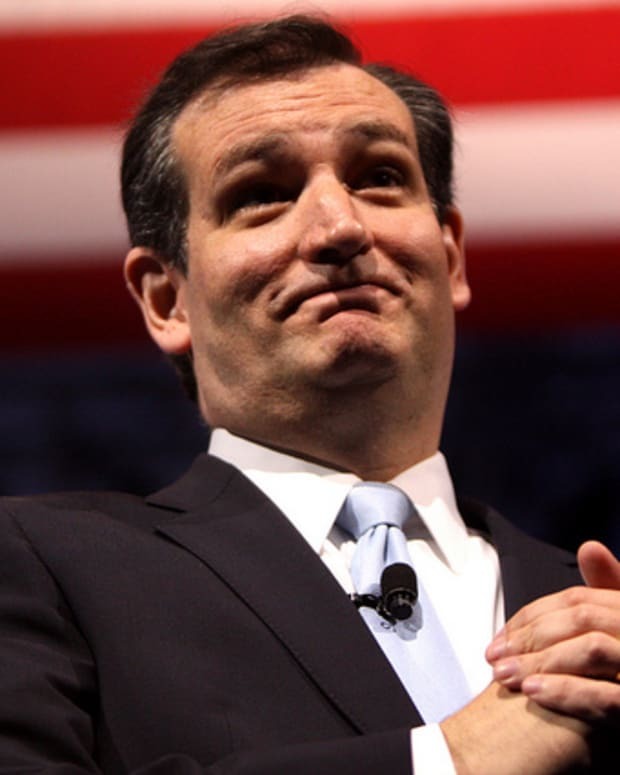 Republican Sen. Ted Cruz of Texas has vowed to deny amnesty to immigrants residing in the U.S. illegally. 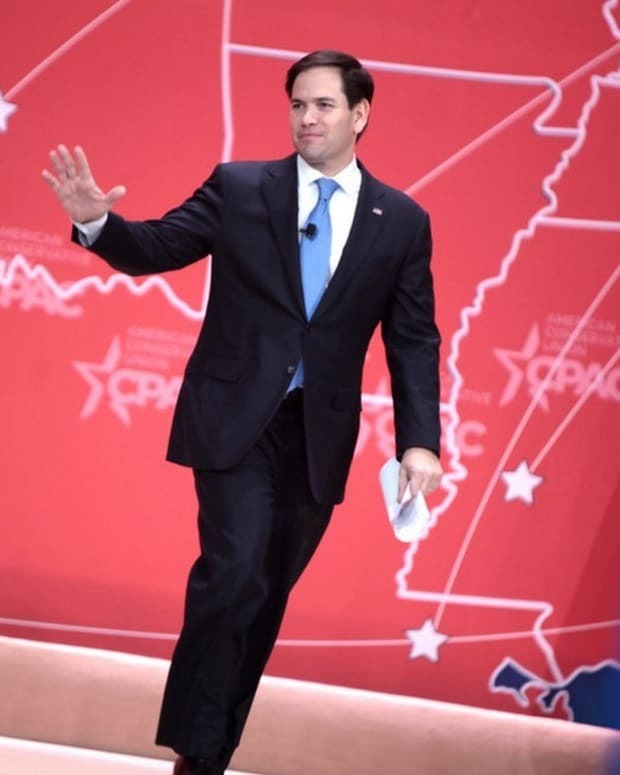 The presidential candidate positioned himself as tough on immigration during the Nov. 10 Republican presidential debate and elaborated on his stance at a New Hampshire campaign rally the following day. After Ohio Gov. John Kasich and former Florida Gov. 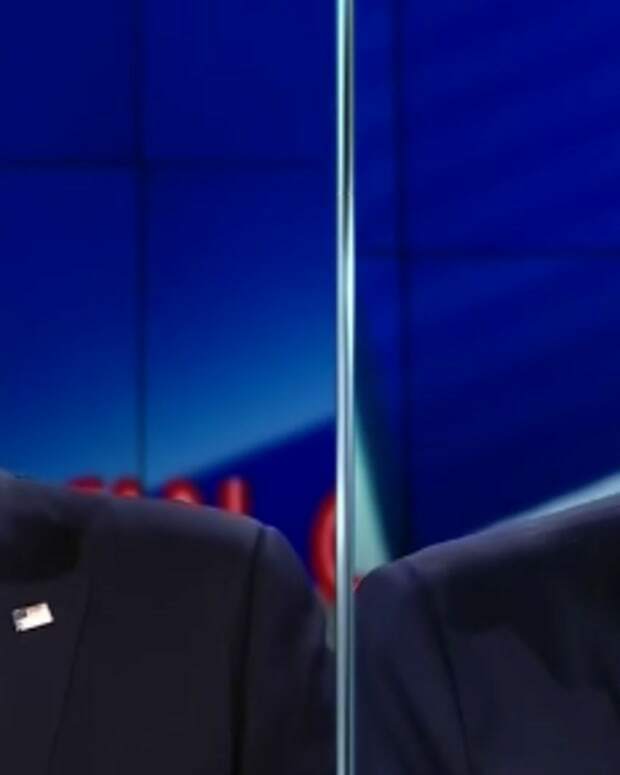 Jeb Bush attacked Donald Trump’s plan for mass deportations during the Fox News Business debate, Cruz stepped in to mock amnesty. 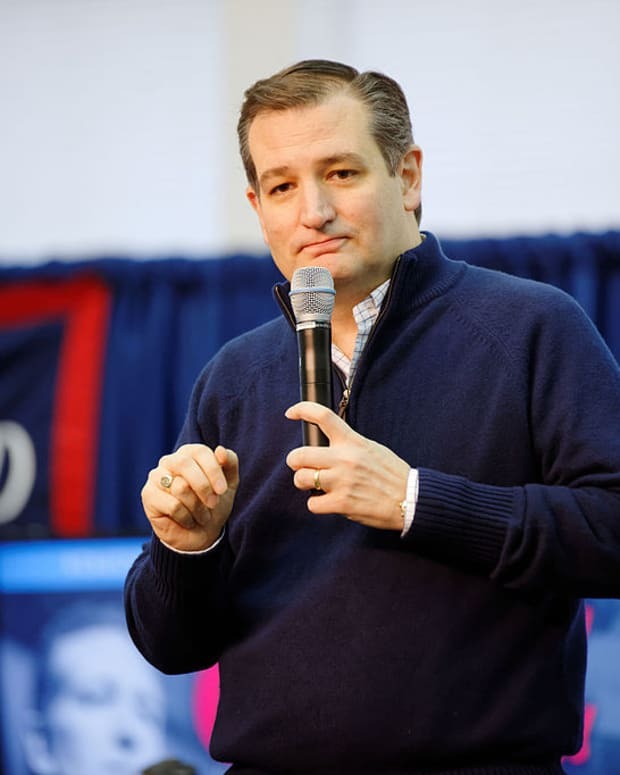 Positioning immigrants in the country illegally as an economic burden, Cruz claimed compassion on the issue should be directed at Americans out of work. Cruz also argued that the eventual Republican nominee must be tough on immigration if he or she hopes to defeat the Democratic party. 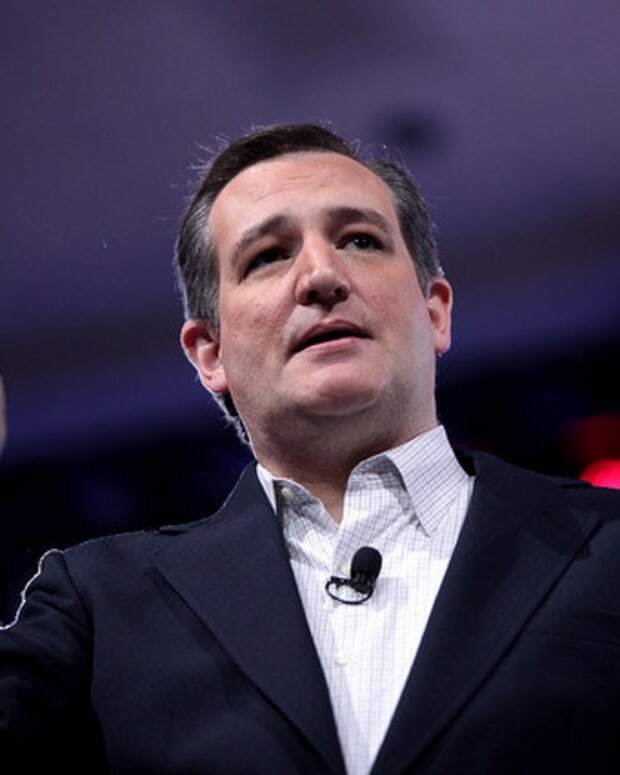 “If the Republicans join Democrats as the party of amnesty, we will lose,” Cruz said. During a Veterans Day town hall gathering in New Hampshire, Cruz continued with his stance that those in the country illegally are a leech on American jobs. 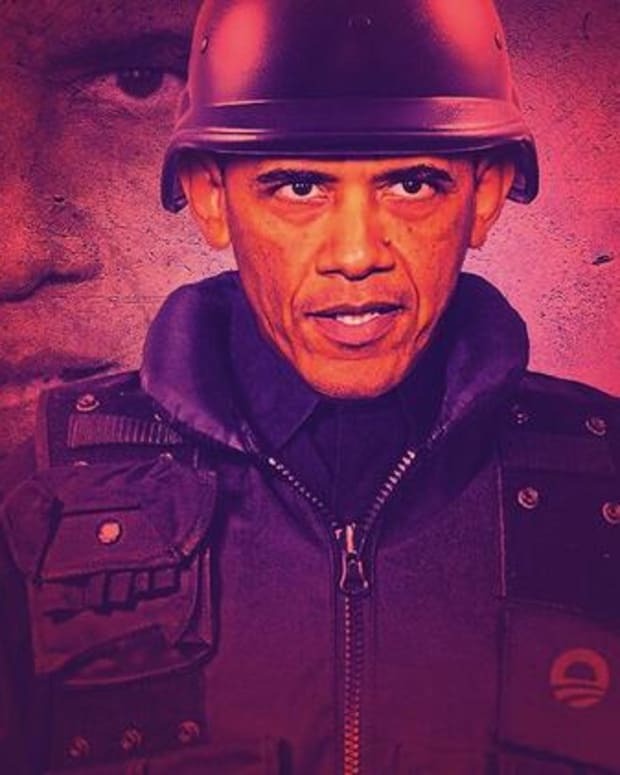 “Last night, you listened to one Republican after another who said, &apos;Gosh, it would be mean to enforce our immigration laws,&apos;" Cruz said, reports NBC News. "And I would point out, by the way, everyone talks about how compassionate it is to grant amnesty to 12 million people here illegally. They&apos;re very compassionate, but it&apos;s not very compassionate if I say, &apos;I&apos;m going to give away your job.&apos; That&apos;s the opposite of compassion." Cruz’s hard-line stance on illegal immigration could prove crucial in securing the Republican nomination. While he and Sen. Marco Rubio of Florida are the highest polling establishment candidates, they are both vying for the current bases of Trump and Ben Carson. 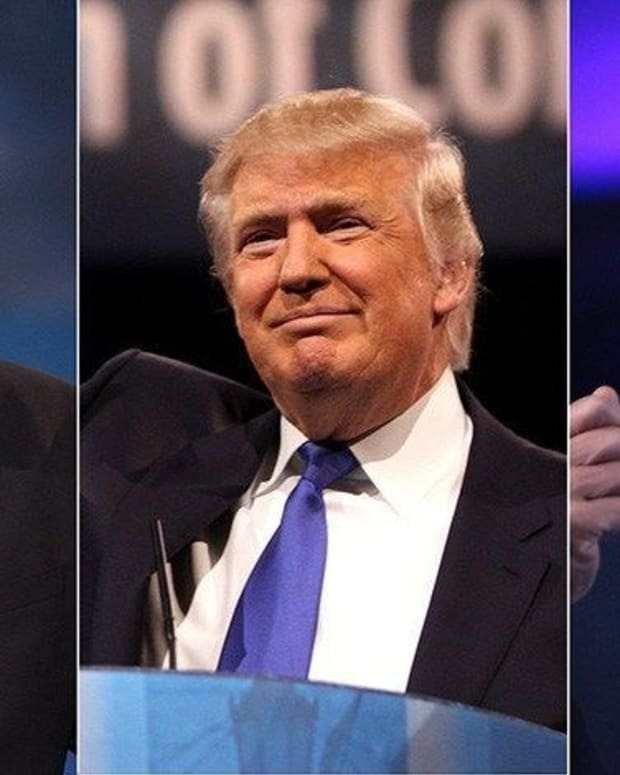 If the outsider candidates both ultimately drop out of the race, they will leave a vacuum of half the party’s support, making appealing to their voters essential in securing the presidential nomination. While Cruz and Rubio, both of Cuban heritage, will compete for the religious right voters that Carson currently dominates, the Texas senator is positioning himself to inherit the voting bloc that Trump appeals to with his no-tolerance stance of immigrants in the country illegally, according to The New York Times. 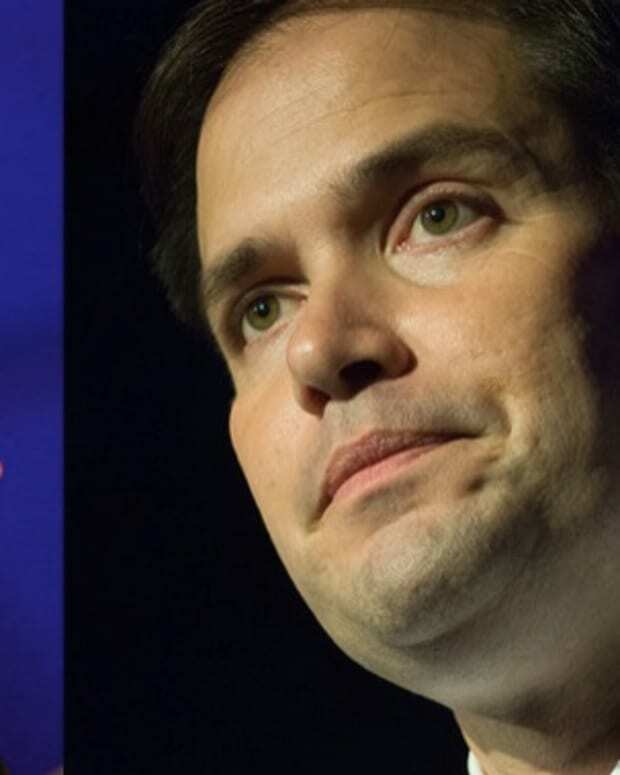 Rubio had been an instrumental part in the Gang of Eight before distancing himself from immigration reform after his party’s support fell through, NBC News reports.